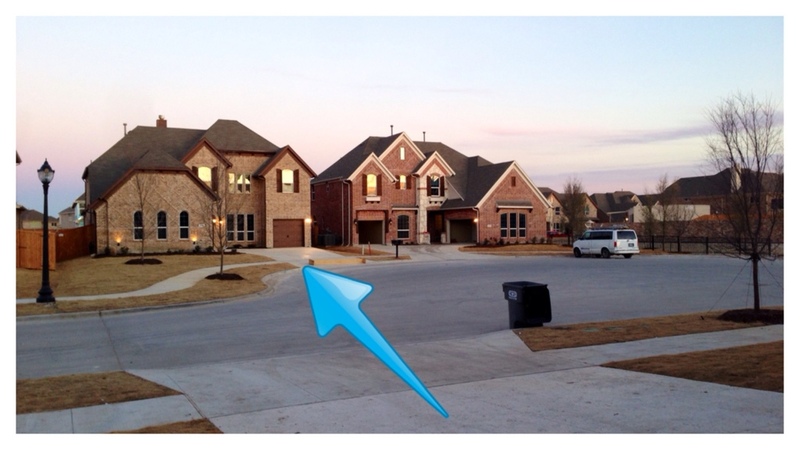 ATTENTION: A Brampton Floorplan Back on the Market at Richwoods in Frisco – Complete on Oversized Lot and a Cul-De-Sac! Another incredible opportunity to move into Richwoods NOW! This Brampton Floorplan by Landon Homes in Richwoods Place is available to be sold today! This is the actual home and it is Loaded with Upgrades! 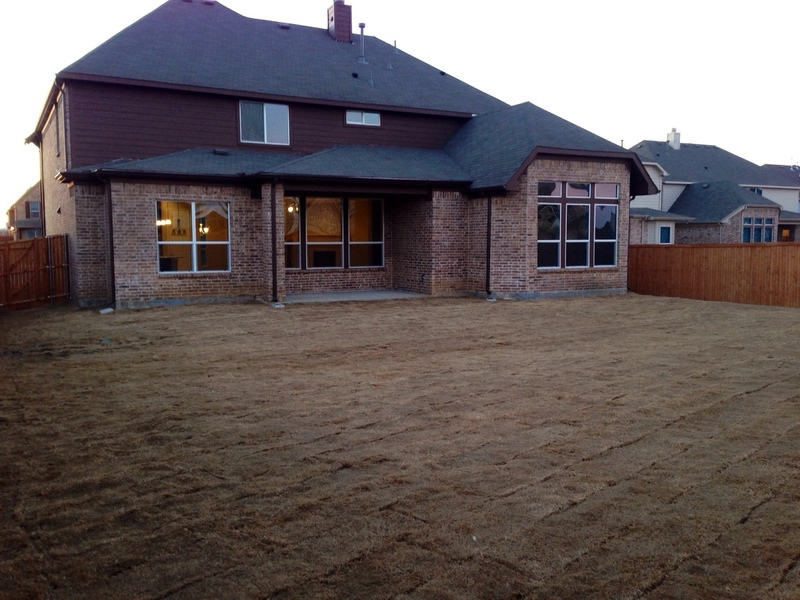 It is a 4 Bedroom 3.5 Bath home coming in at 3,839 square feet. 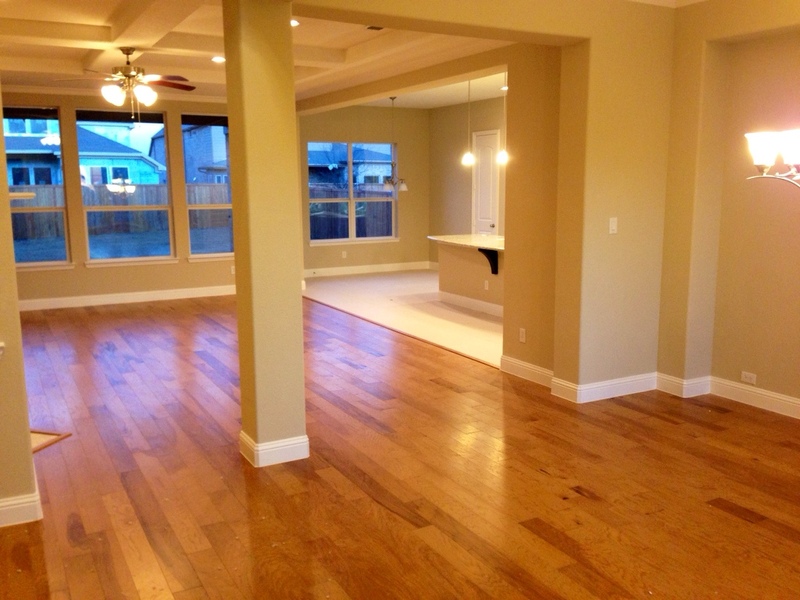 Almost the entire first floor is hardwoods. 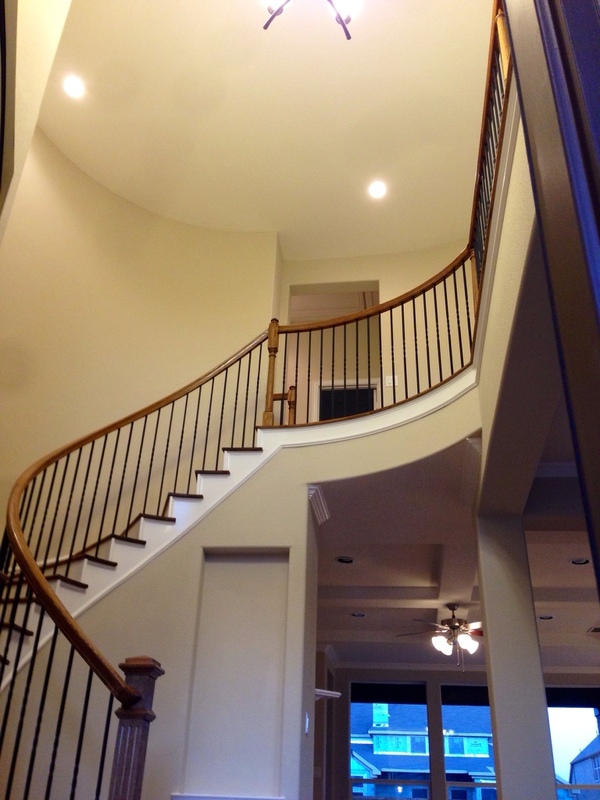 The reason why this Brampton is so desirable is for three reasons. One, it is on an oversized lot. Two, on a cul-de-sac. And lastly, it’s ready to move in NOW! 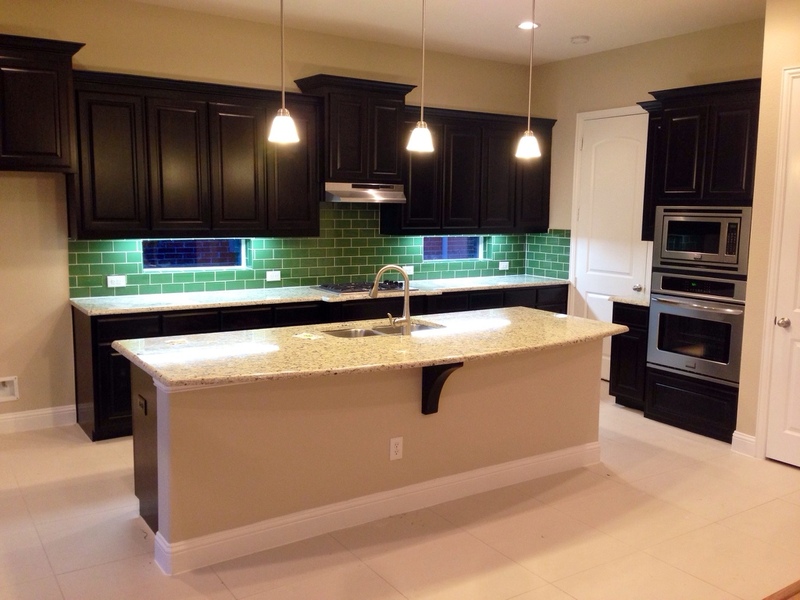 The kitchen has a unique backsplash but looks very good when you are actually in the house. Also, the tile that was chosen in the kitchen looks like marble and is large, I mean very large. 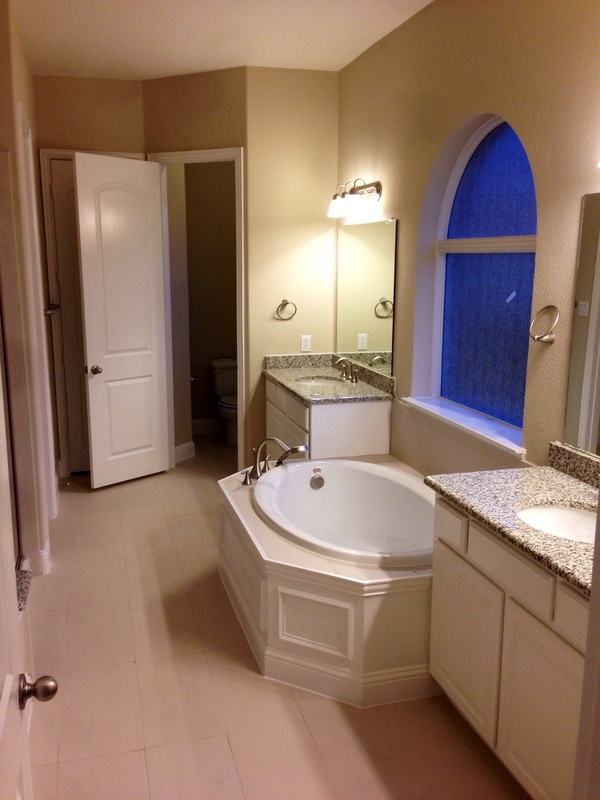 Master Bath has granite countertops and looks like upgraded tile. 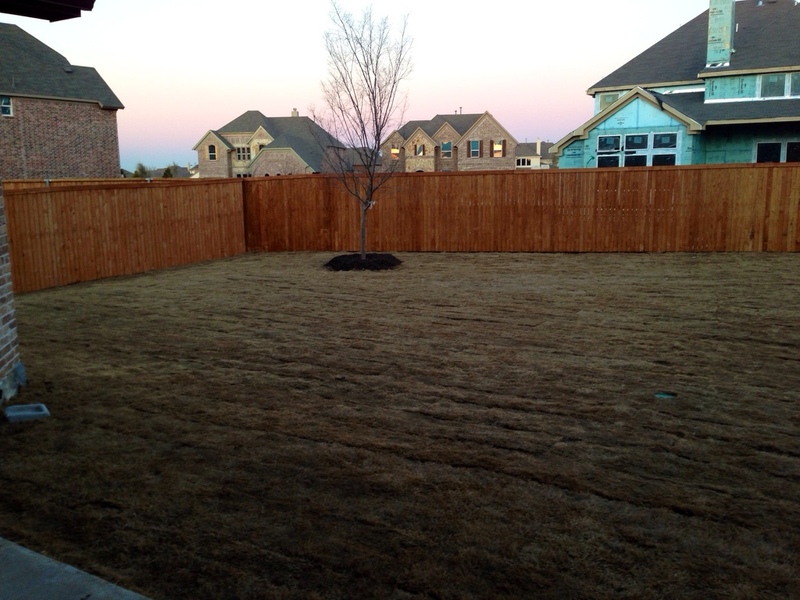 But again, this backyard is huge! 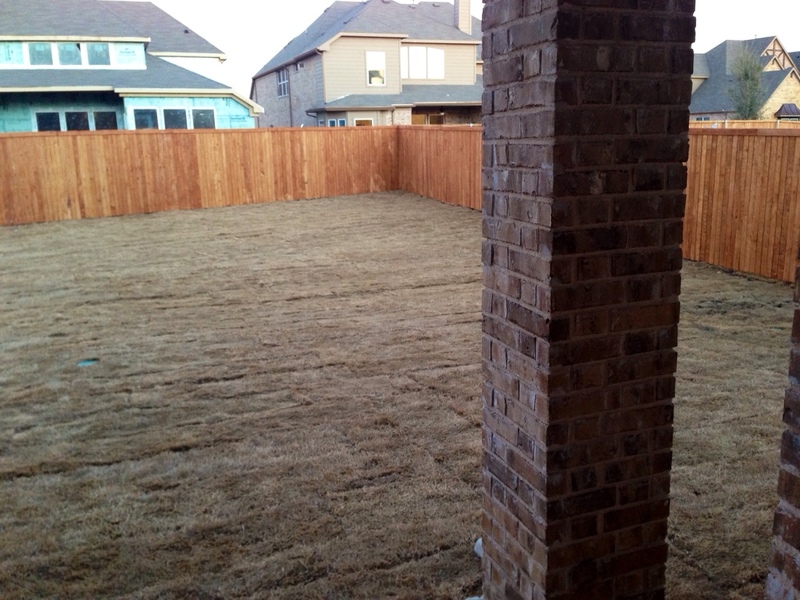 If you are looking for a great sized backyard, here you go. It even has a side yard that I didn’t even take a pic of! Now here’s the best part. The price. This Brampton is currently priced at $478,990! Remember, upgraded inside, oversized lot and on a cul-de-sac. It will not last. So considering that it is ready to close ASAP, Landon will only write a contract that will have the home close soon. So if you are a couple months out, don’t waste your time. But if you can move on something ASAP, here’s your gem! 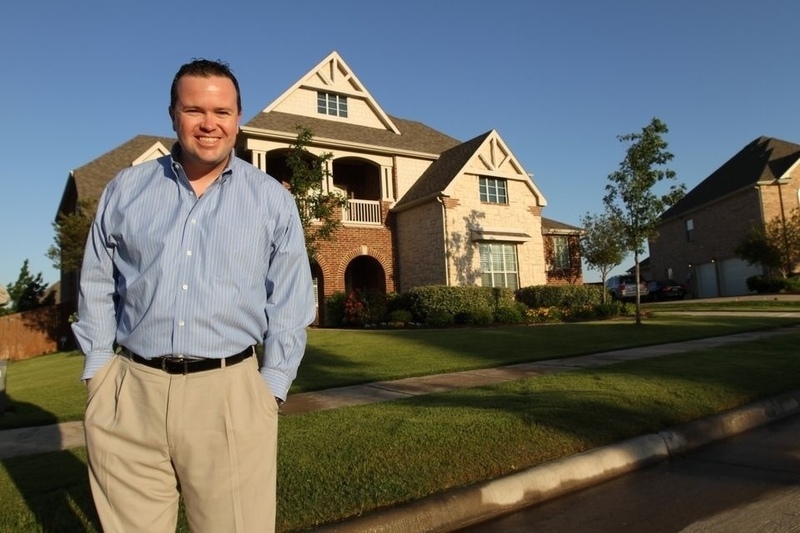 I will know their bottom line and will get the bottom line if you choose me as your realtor. I will also contribute $10,000 as a rebate for you to use for closing costs or upgrades. Call or text me tonight or tomorrow at (469) 733-2723 so I can show you the house and give you details on what they are willing to do. 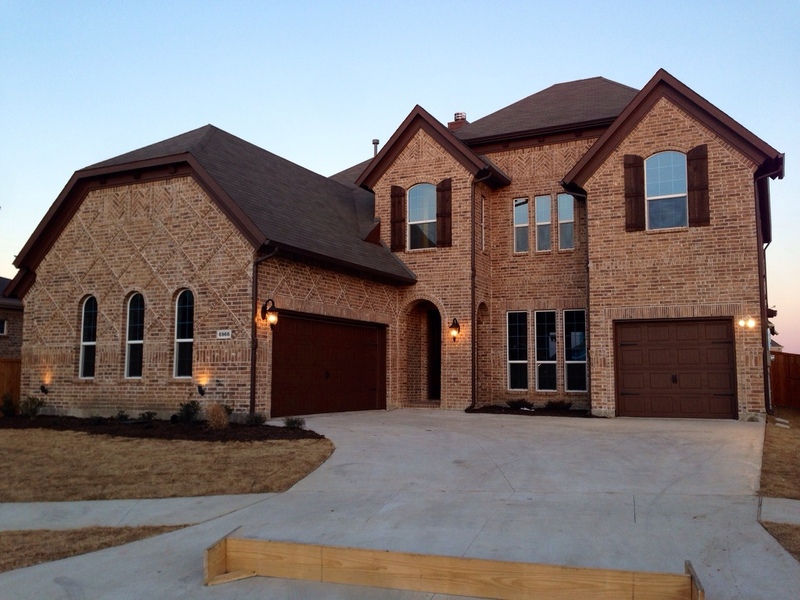 ← ANNOUNCING: Diamond Point Estates by K Hovnanian Homes in Frisco off Legacy!